Most people’s biggest fear when flying is getting on a faulty plane that then crashes mid-flight. So when two Boeing 737 Max airplanes crashed and left no survivors, people were rightfully afraid to keep flying in planes with faulty sensors that caused pilots to lose control and ultimately crash. The issues with the Boeing 737 Max planes first came to light back in 2018 when a plane leaving Jakarta, Indonesia crashed into the Java Sea shortly after takeoff, killing all 189 passengers and crew aboard. Then on March 10 when Ethiopian Airlines Flight 302, leaving from Bishoftu, Ethiopia crashed killing all 157 passengers. The second crash led to airlines putting the planes out of service due to fear of their crew and passengers safety. 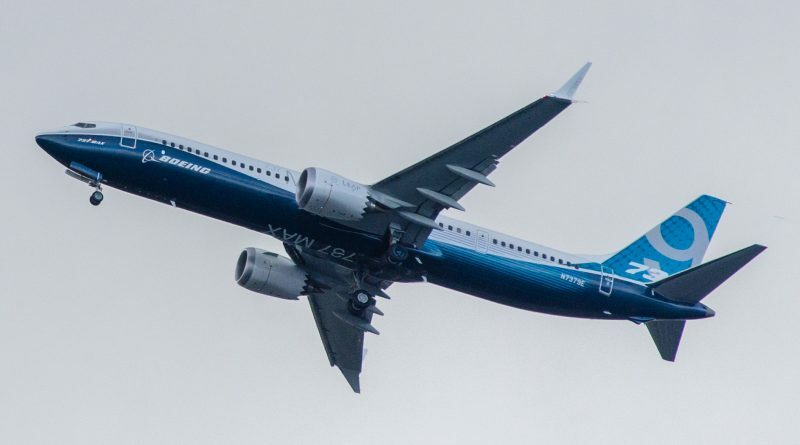 However, the Federal Aviation Administration (FAA) refused to issue a statement grounding Boeing 737 Max airplanes citing the fact that the flight crew should know the proper training to prevent a crash regardless of the faulty sensor. 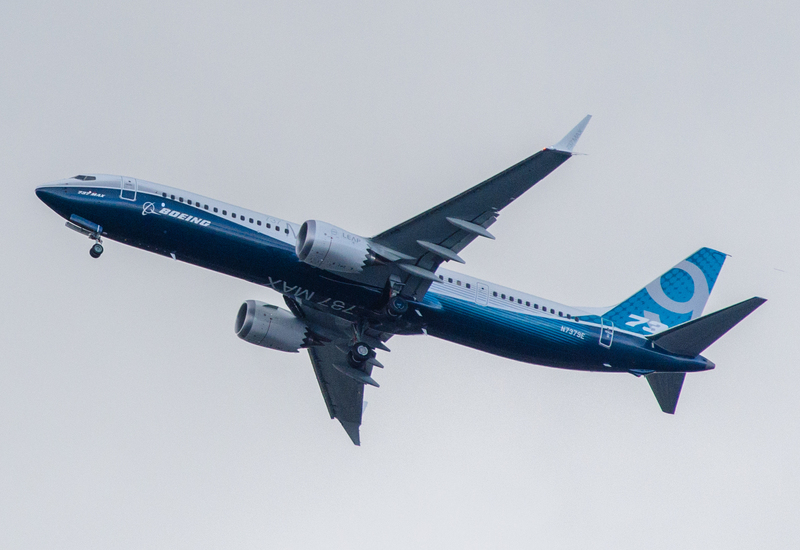 Boeing 737 Max airplanes were not banned in the U.S. until March 13, when the Trump Administration ordered that all Boeing 737 Max planes be grounded in the U.S. until a proper investigation could be made into the cause of the Ethiopian crash. Despite the FAA saying that pilots can prevent crashes with the proper training and following proper procedures, a report recently released by Ethiopian officials on April 4 stated that the pilots of the fatal crash followed the correct safety procedures to prevent the crash, should the faulty sensor cause the plane to nosedive. They followed the proper procedure provided by Boeing manufactures by turning off the sensor in order to regain manual control but were unable to pull the plane out of the nosedive. Then in an effort to fix the problem turned the sensor back on which caused the plane to nosedive again in a manner that the pilots were unable to recover from. Even in the Jakarta crash, the pilots had followed the proper procedure but were unable to get the planes nose to the proper altitude due to the sensor malfunctioning and pushing the nose down. So unlike what the FAA had implied, about pilots not following the correct procedure which led to the planes crashing, the pilots had followed the procedure but were unable to fix the issue. All I can think about is how the pilots in both planes must have felt when they realized that the procedures they had been taught were not working and they were going to crash. Even watching videos recovered from passenger phones, you can see how scared the passengers were just before they crashed. I mean can you imagine that instead of being excited to be going home or visiting your loved ones you are on a plane scared as it starts to dip and then moments after you are told to brace yourself as the plane is about to crash. The Ethiopian plane crash could have been prevented if the planes had been grounded and Boeing had issued a recall to ensure that the sensors were all fixed when the Jakarta plane had crashed last year.